1st Tartarus edition. 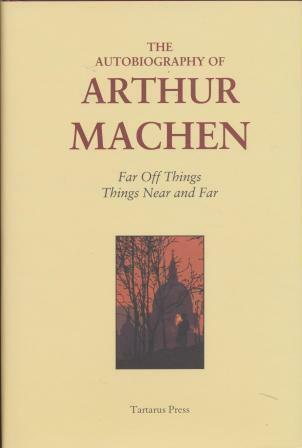 The Autobiography of Arthur Machen was first published by Richards Press in 1951. This new Tartarus Edition contains an introduction by Stewart Lee.